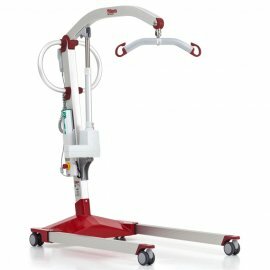 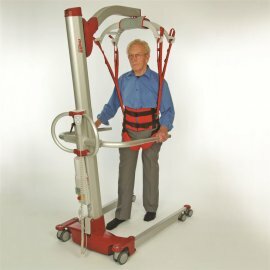 Our Complete range of Molift hoists range from mobile, stand aids and track hoists. 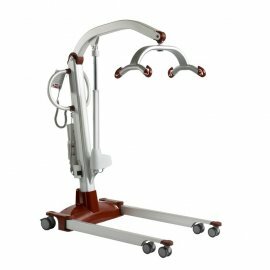 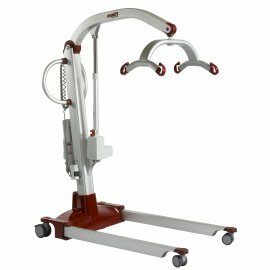 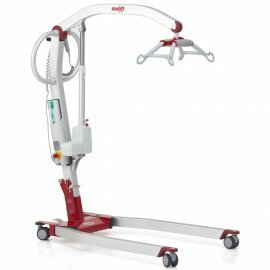 Whether you're looking for a light portable hoist like the Molift Smart or a Bariatric lifting solution that can lift upto 300Kg, we have a product for you. 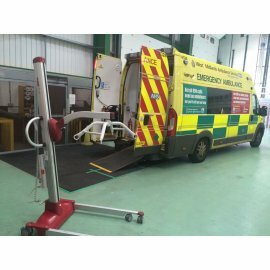 Our certified engineers can offer technical advice and service packages. 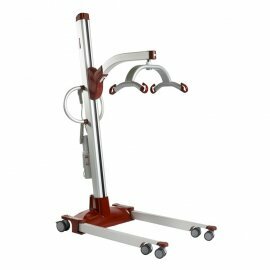 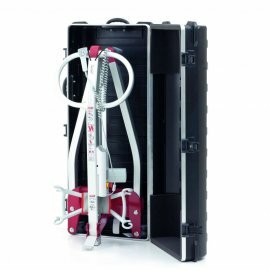 Molift Smart 150 Folding hoist is the easiest, lightest, usable hoist on the market. 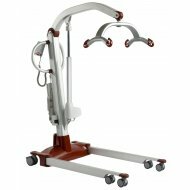 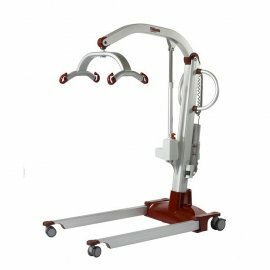 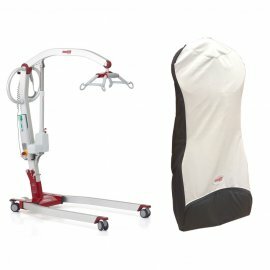 ..
Molift Smart 150 and Soft Travel BagMolift Smart 150 Folding hoist is the easiest, lig..
Molift Smart 150 and Travel CaseMolift Smart 150 Folding hoist is the easiest, lightest, u..
Molift Mover 180 The Molift Mover 180 provides manoeuvrability with its lightweight alumi..
Molift Mover 205 Standard complete The Molift Mover 205 is a all round passive, flexi..
Molift Mover 205 Low Base complete The Molift Mover 205 is a all round passive, flexi..
Molift Mover 300 The Molift Mover 300 has a hoisting capacity of 300 kg and is the ideal ..
Molift Partner 255 Standard complete The Molift Partner 255 is the ideal solution for..
Molift Partner 255 With Scale The Molift Partner 255 is the ideal solution for high c..
Molift Partner 255 Low Base complete The Molift Partner 255 is the ideal solution for..
Molift Partner 255 Low Base With Scale The Molift Partner 255 is the ideal solution f..
Molift Partner 255 Support Arms complete The Molift Partner 255 is the ideal solution..
Molift Partner 255 Support Arms Low Base complete The Molift Partner 255 is the ideal..
Molift Partner 255 Support Arms with Scale The Molift Partner 255 is the ideal s..